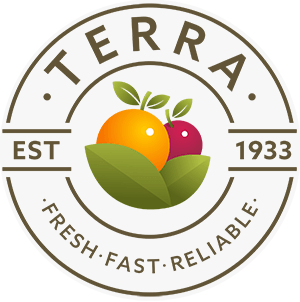 Terra Bozen - Fruit, Vegetables, Citrus Fruit: fresh from Italy. Find out more about our past 80 years of experience. Fresh and delicous. A pleasure for your discerning palate. Fruit and vegetables directly from the plantations! Young and competent. Get to know us!